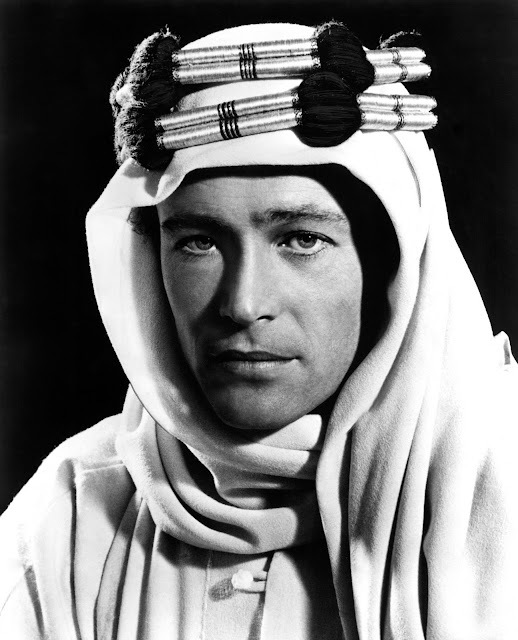 Peter O'Toole, The Legendary Actor Who Played Lawrence of Arabia in David Lean's 1962 Epic Movie Died Saturday at 81. Peter O'Toole, the legendary Irish and shakespearian actor who became instantly famous in 1962 playing Lawrence of Arabia in David Lean's legendary epic movie died Saturday at 81. Peter was my favorite actor since i saw him a looong time ago playing Lawrence in David Lean's masterpiece, which is also my favorite movie. 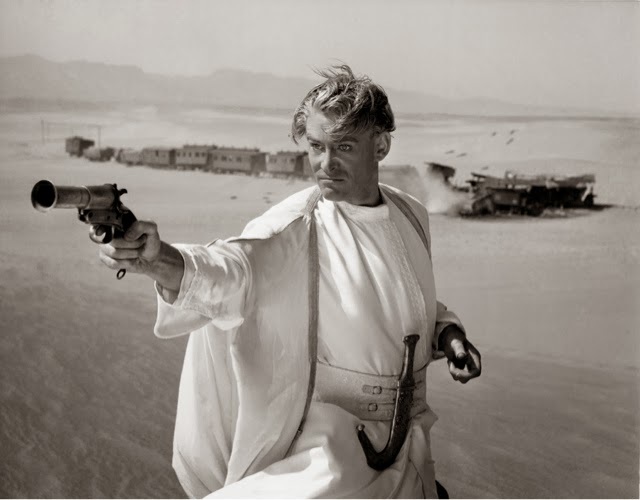 Peter O'Toole was considered, and for good reasons, as one of the best actor in all movie history and today in tribute to him here are two great interviews of Peter O'Toole at the David Letterman show and some years later at the Jay Leno show.